With INSPIRED by Bassett you will find a versatile selection of traditional and contemporary furniture for your home office and living spaces. 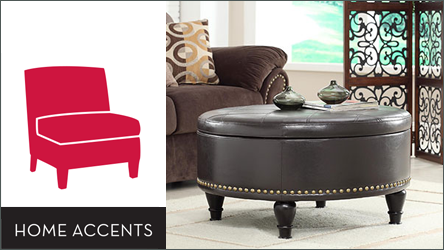 Our furniture is easily paired with any style of home decor. 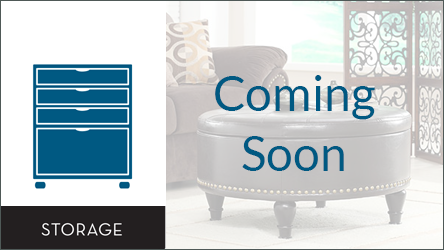 Smartly designed home entertainment TV consoles, storage ottomans and bar stools will allow you to relax in style while socializing with friends and family. Our home office furniture, which includes desks, bookcases, filing cabinets and office chairs will equip you to work smarter and be more productive, without sacrificing absolute style and function. Classic inspiration and elegant styling for today’s home office needs. You’ll find intuitive solutions that create a highly functional workspace without sacrificing the feel of beautifully crafted furniture. Enhance your living room, bedroom or home office with our stylish and versatile home accent collection. Embellish your personal style while adding function to your living spaces. 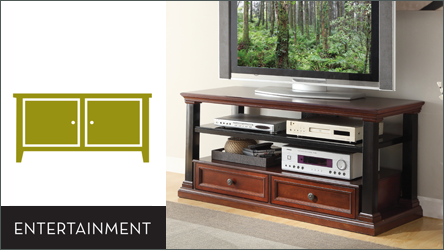 Eye-catching home entertainment furniture that supports current technology. These stylishly designed media stands will exceed the needs of modern media enthusiasts while complimenting your unique style. 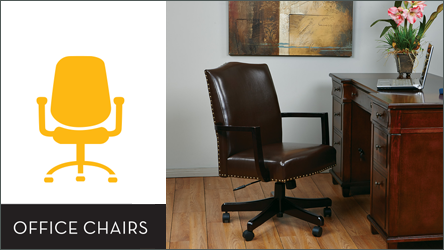 Whether working professionally from home or simply managing everyday tasks, a home office requires a functional chair. Equally important is the overall esthetic of your workspace. With our versatile collection of traditional, modern and contemporary styling options, you can bring style and comfort to your home office. A warm welcoming piece to any home. Entry benches are an ideal way to add functionality to empty hallways or other living spaces. Entry furniture allows you to better organize busy pathways in the home by providing a place for shoes, coats and bags. Useful in hallways, living rooms and even bedrooms, our benches are built to last. 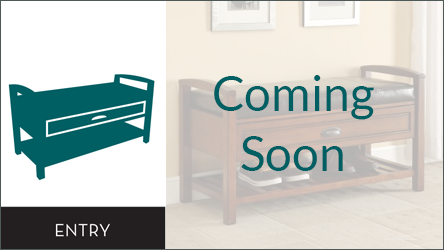 Storage furniture is the key to keeping your work, life and mind organized and clutter free. 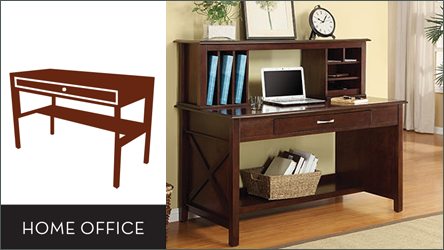 We provide smart solutions for easy home office storage so you can focus on the work at hand. Built to last without sacrificing performance or style.